MUSCATINE — In Muscatine 2,413 students or 49 percent qualify for free or reduced lunch. Almost 199,000 or 41 percent of students qualify for free or reduced lunch in the State of Iowa. 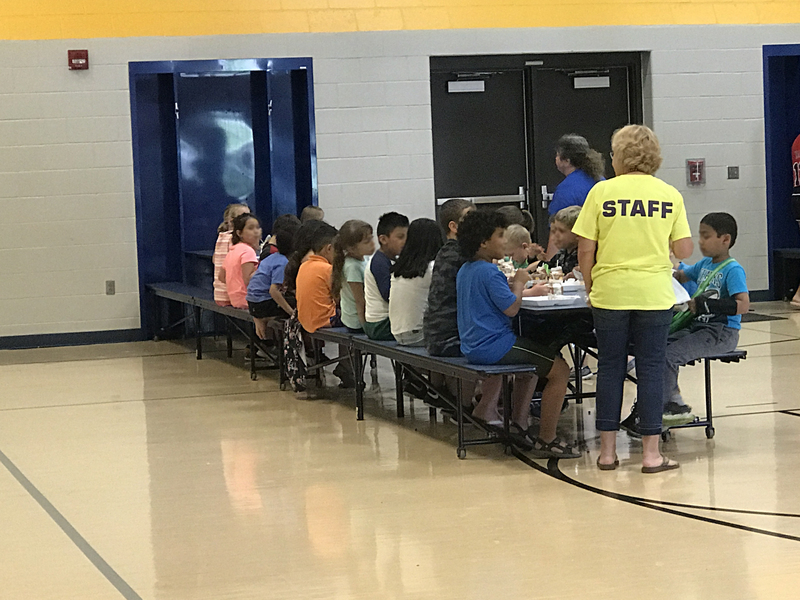 During the school year, these students can count on a hot meal each weekday. But during the summer months, things fall apart.